They say beauty will save the world, true, but it would be ideal the world could save the beauty. The more beauty God gives to a woman, the more the devil wants to take it. This post is about beautiful models and beauty queens whom the world could not save, it is a requiem for murdered beauty. 2014 has started with shocking news about murdering Venezuelan beauty Monica Spear Mootz and her ex-husband Thomas Berry. They have been murdered in front of their five-year-old daughter in a horrific robbery in Venezuela. “Requiem aeternam dona ei, Domine. 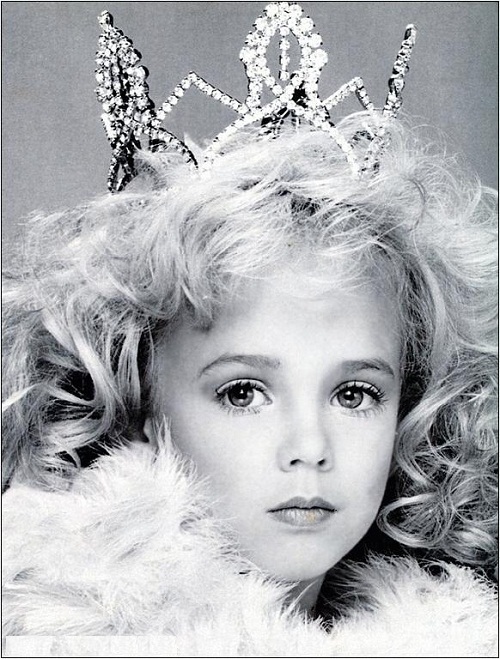 American child beauty pageant queen JonBenet Patricia Ramsey was murdered on Christmas in her home in Colorado, in 1996. The six-year-old’s body was found in the basement, during a police search of the home. She had been struck on the head and strangled. The case remains unsolved. Exceptionally beautiful model, the winner of Miss Russia 1996 and other beauty contests, 19-year-old Russian model Alexandra Petrova was killed September 16, 2000 during an assassination attempt on her boyfriend, mafia boss Konstantin Chuvilin. 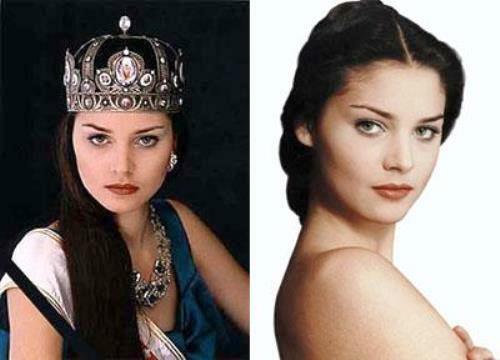 Miss Russia 1996 died of a gunshot to the head on the doorstep of her apartment two days before the 20th anniversary. 29-year-old model and bodyguard Anna Loginova died January 27, 2008 in Moscow. Attackers threw Anna out of the car and got behind the wheel. However, the girl got up and grabbed the car door without releasing it, even when foreign car moved off. 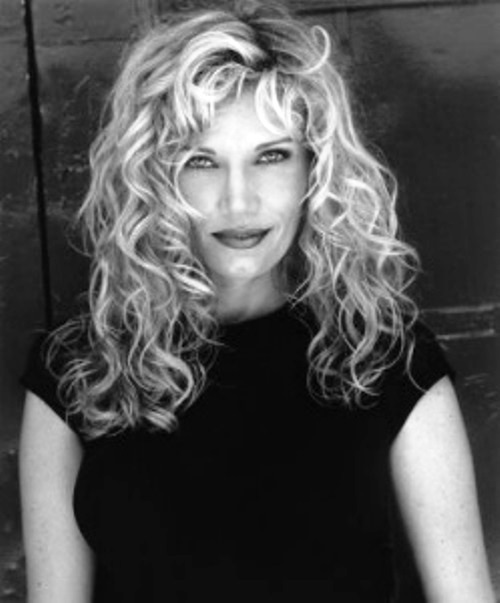 Lana Jean Clarkson (April 5, 1962 – February 3, 2003) was an American actress and fashion model. During the 1980s she rose to prominence in several Sword and Sorcery films. In February 2003, Clarkson was fatally shot in the mansion of songwriter and producer Phil Spector, who was charged and convicted of second degree murder on April 13, 2009. American model and television and film actress Rebecca Lucile Schaeffer (November 6, 1967 – July 18, 1989) was fatally shot in the doorway of her Los Angeles apartment building by Robert John Bardo. 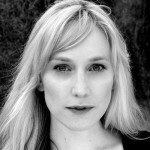 Bardo was obsessed with Schaeffer and had been stalking her for three years. He was sentenced to life imprisonment for her murder. Schaeffer’s death prompted the passage of anti-stalking laws in California. Sally Anne Bowman (11 September 1987 – 25 September 2005), an up-and-coming British model, was murdered on 25 September 2005 in Croydon, South London. Bowman, aged 18 at the time of her death, had been robbed, raped and repeatedly stabbed. Beautiful Russian model, Miss Russia 96 finalist Svetlana Kotova dreamed of a beautiful life. She started dating a Russian mob boss, killer Alexander Solonik. Together with him she was killed in Greece in 1997. The dismembered body of Russian model Svetlana Kotova was found in a suitcase. She was 22. Serbian singer, dancer and model Ksenija Pajcin (3 December 1977 – 16 March 2010). On 16 March 2010, the bodies of the 32-year-old singer and her boyfriend were found in her apartment in the Belgrade neighborhood of Vozdovac. Both had gunshot wounds to the head. 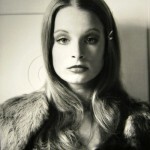 Vicki Morgan (August 9, 1952 – July 7, 1983) was a model and a high-profile murder victim. 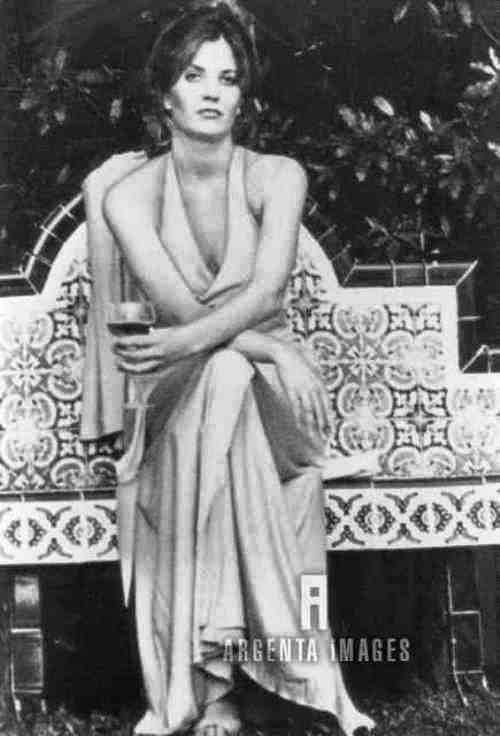 Morgan moved from her expensive Los Angeles apartment to a more modest San Fernando Valley condominium, renting a room to a 32-year-old gay acquaintance named Marvin Pancoast. Three weeks later, Pancoast walked into a police station and confessed to murdering Morgan. Investigators found Morgan dead, apparently beaten to death with a baseball bat. Eleanora Kondratuk became the victim of criminals, but thanks God she is alive. 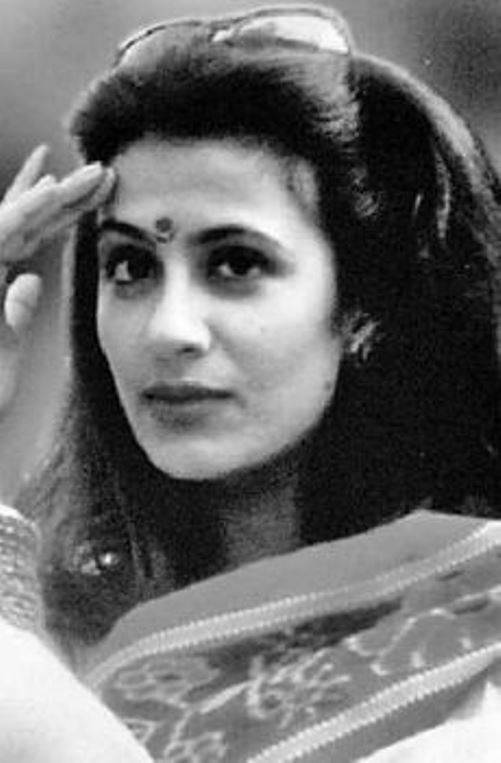 In September 1999 in Sochi criminals splashed sulfuric acid in the face of 18-year-old Miss Charm’ 98 Eleanora Kondratuk. The girl almost lost sight, received burns of 17% of the body surface. For almost 10 years Eleanora has gone through multiple operations on her face, this life is a complete nightmare.